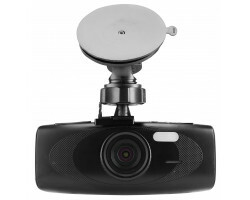 The G1WH 1080P HD Car Dash Camera is a great choice when it comes to protecting yourself on the road. It records full 1080p HD video and audio, and it features a wide-angle lens, giving you a clear picture of everything that’s happening in front of your car. It’s perfect for warding off reckless drivers and fraudulent insurance claims. Get complete peace of mind every time you drive with the G1WH 1080P HD Car Dash Camera. If you’re going to invest in a dash camera, you need to make sure that you can see the road clearly. 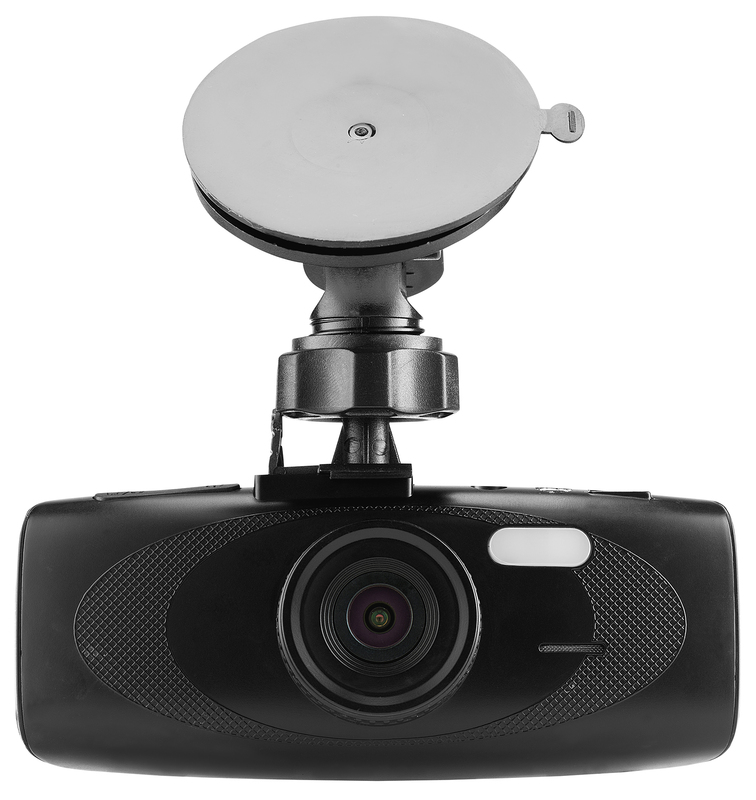 The G1WH Car Dash Camera records full 1080p HD video, still images, and audio, picking up all of the important details like license plates and street signs. It also features a 140-degree wide-angle lens for a greater scope of view. Regardless of where you place the camera, you’ll have a crystal-clear view of both sides of the road. 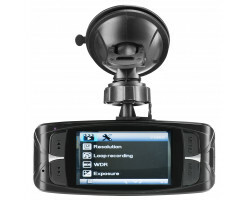 The G1WH 1080P HD Car Dash Camera has all of those must-have dash camera features including loop recording. This means that the camera will automatically record over your old footage when the memory card is full. You can keep driving without having to constantly transfer your files. It also comes with a built-in G-sensor, which automatically protects your accident footage from the overwrite feature. 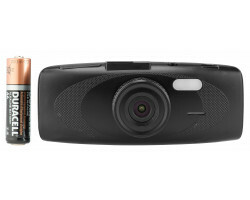 Unlike many dash cameras, the G1WH 1080P HD Car Dash Camera features a built-in LCD screen. You can change the settings without having to plug the camera into your computer. Just pull up the main menu and you can quickly adjust the video resolution, the loop recording settings, or the exposure of your footage. Customizing your G1WH 1080P HD Car Dash Camera is just that simple. If you don’t want anyone else on the road to know that you’re using a dash camera, the G1WH 1080P HD Car Dash Camera has you covered. The camera has a sleek, black design that blends in easily with the rest of your car. When an accident occurs, the other person won’t have any idea that they’re on camera. Setting up and installing the G1WH 1080P HD Car Dash Camera only takes a few minutes. 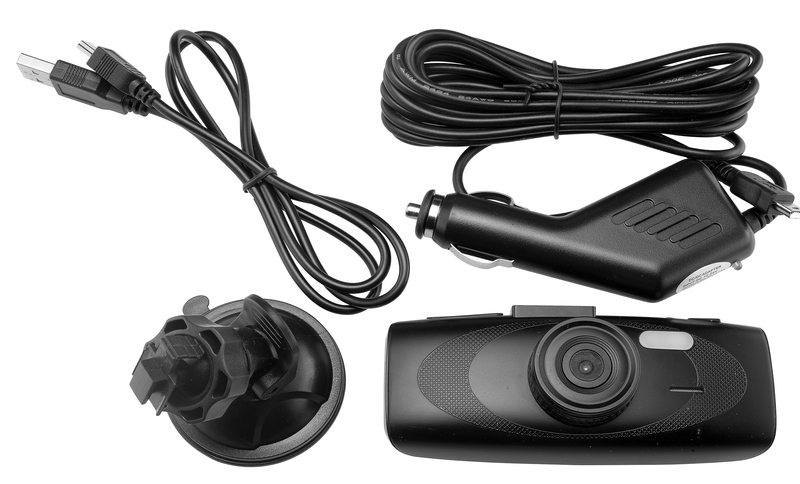 It comes with a suction mount that easily attaches the camera to your car windshield. Next, use the included USB cable and car adapter to plug the camera into your center console. The camera turns on automatically with your car, so just turn the key and you’re good to go. If you’re looking for an easy, reliable way to protect yourself on the road, the G1WH 1080P HD Car Dash Camera is the right choice for you. 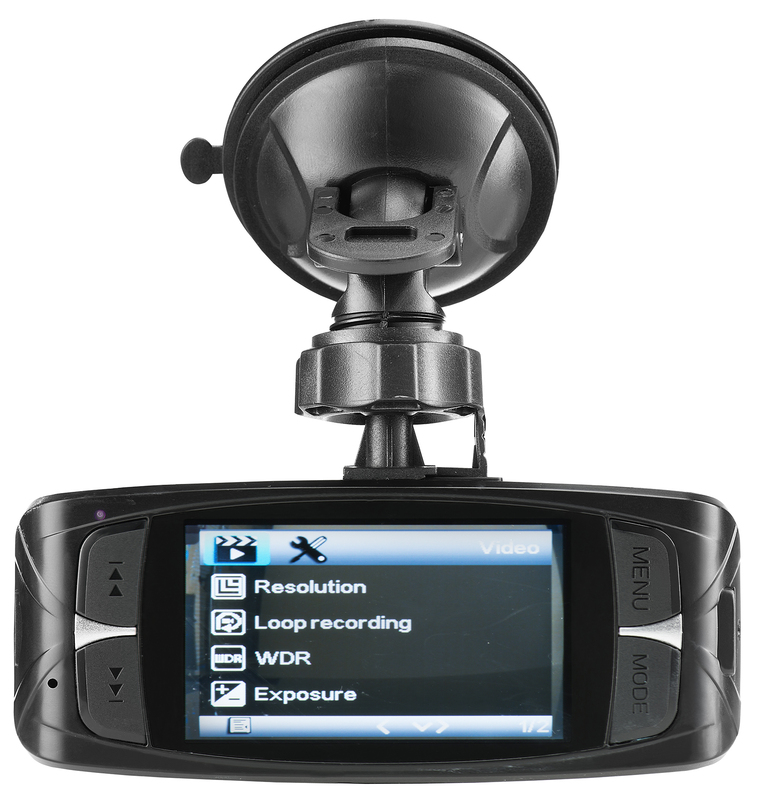 It has all of the features you need to record traffic incidents and potential accidents. 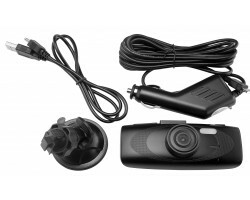 Stay safe behind the wheel with the G1WH 1080P HD Car Dash Camera.